Thank you, David! 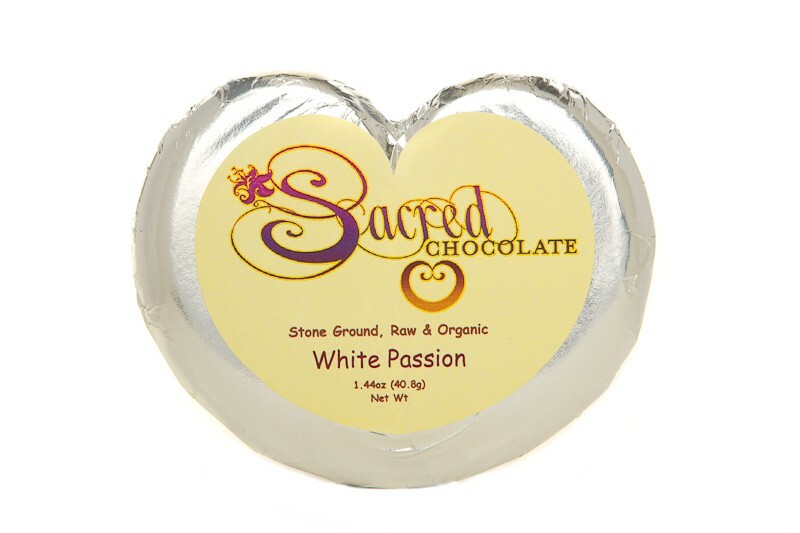 This is the most wonderful vegan and raw "white chocolate"! 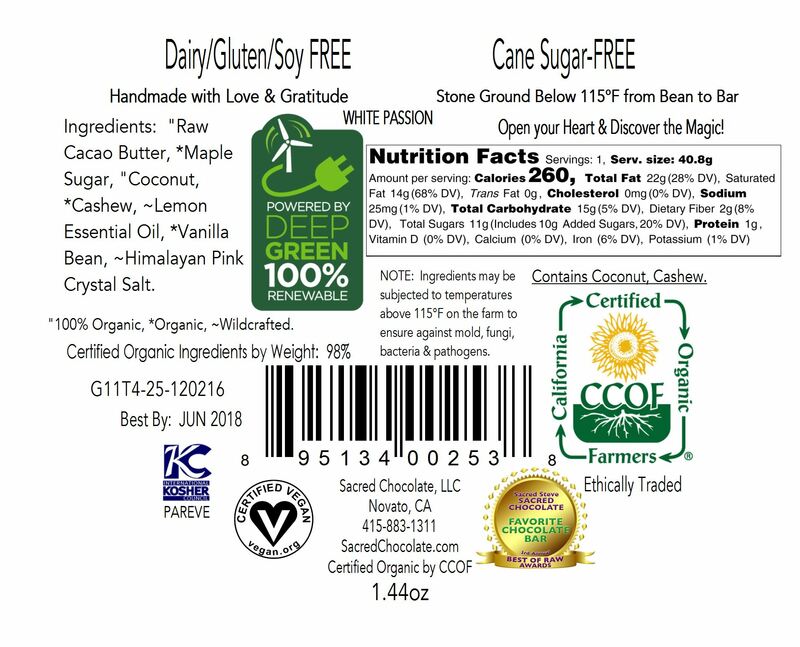 I can't enjoy dark chocolate as I experience adverse reactions. 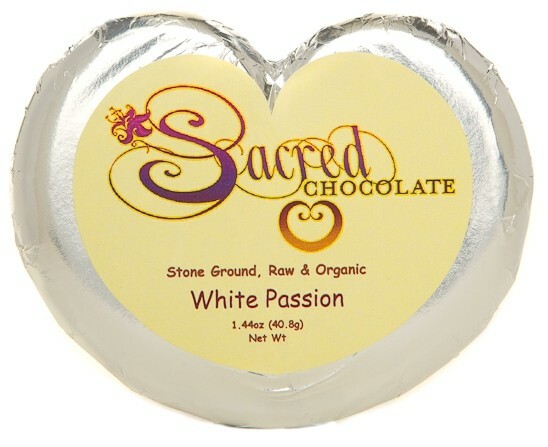 This white chocolate allows to me indulge once again in the wonderful world of raw chocolate!